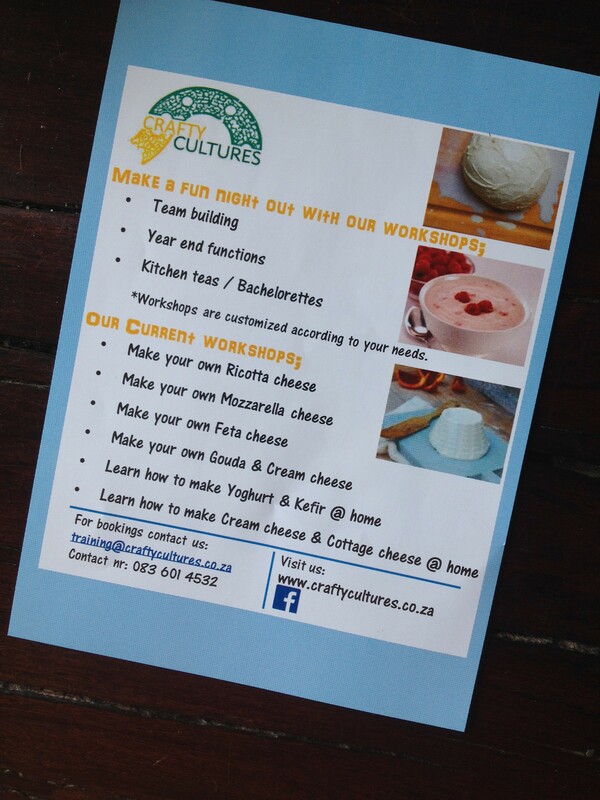 Last night I went along to Crafty Cultures in Centurion, where the very bubbly and passionate cheesemaker, Carike, taught us how to make our very own feta cheese! So we made feta cheese. I am not going to tell you how we made it, you should go do a course! Yes you can google it, or you can look it up in a recipe and search for the products online. But you can’t beat attending a course for 3-4 hours, where someone who really knows what they are talking about can go through it with you step by step. Carike also gives you some of the history of feta, which was really interesting! Am I the only one who didn’t know that “feta” means “slice”? As I type, my two little moulds of feta are draining, soon to be placed in their brine. It was so easy and I can’t wait to start making this at home in future. 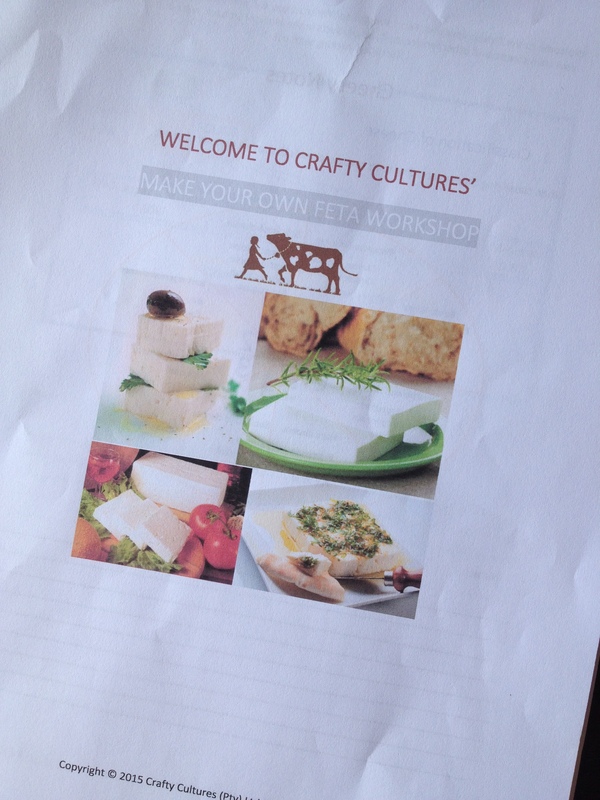 If you would like to learn to make your own feta cheese, get in touch with Carike at Crafty Cultures. 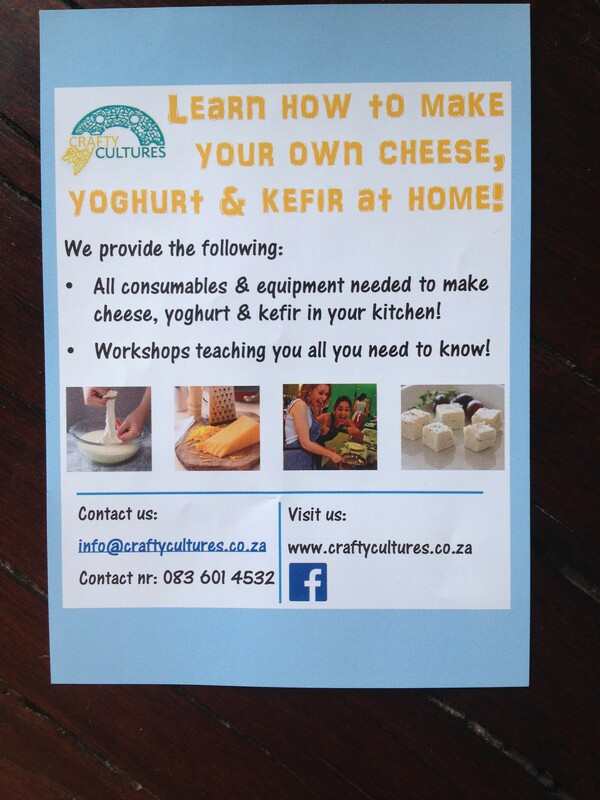 She also offers courses on cheddar, gouda, mozzarella, cottage cheese, ricotta, and yoghurt & kefir making. Crafty Cultures has an online shop where you can order all sorts of goodies for culturing at home, not only cheese, but water and milk kefir, yoghurt cultures and kombucha SCOBY. 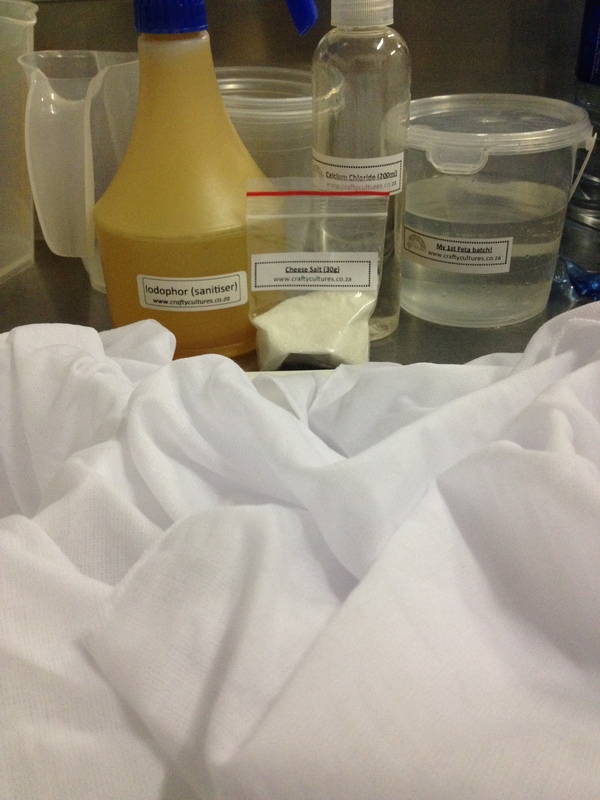 You can also purchase equipment for all of this too, such as cheesecloth, moulds, muslin bags, thermometers, fermentation bottles and more. 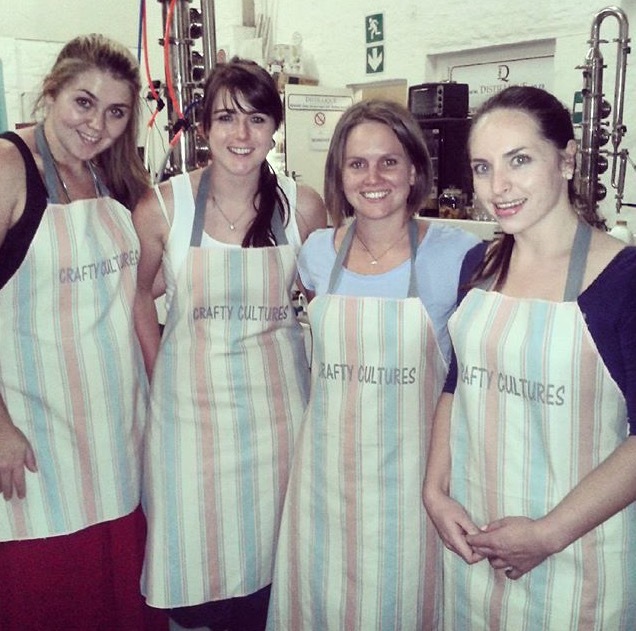 Crafty Cultures are also the only stockists in South Africa of Cultures for Health, that I know about anyway. 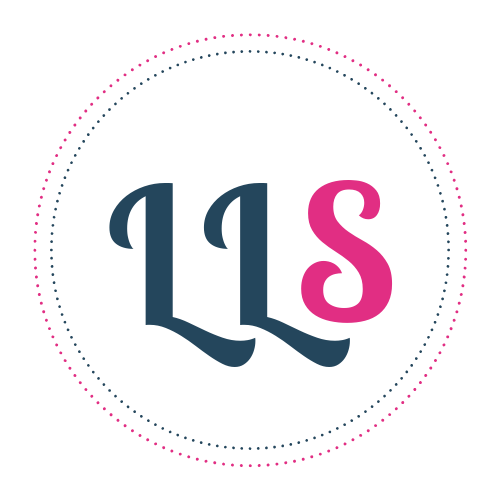 If you love making your own products, you should really give it a go!